Upscale gated community of upper end homes in Fawn Ridge West. All utilities are available underground with sidewalks in place. In the middle of everything, within minutes to the beach or downtown and the Historic Old Town district. 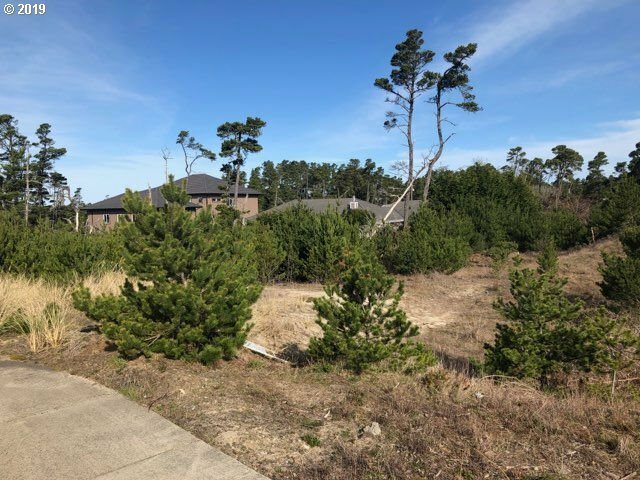 This is a fantastic ocean view lot within a secure peaceful setting and the calming sound of the ocean year round. The site is ready for your new custom home!